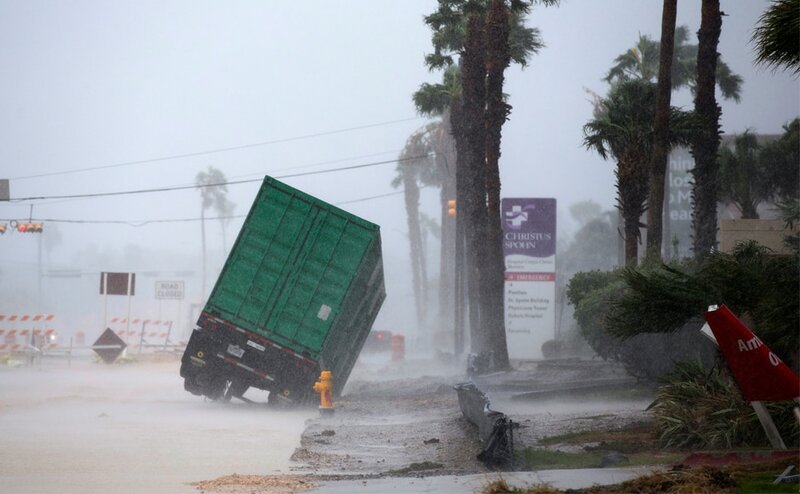 Hurricane Harvey slammed into the Texas coast on late Friday, unleashing torrents of rain and packing powerful winds, the first major storm to hit the US mainland in 12 years. 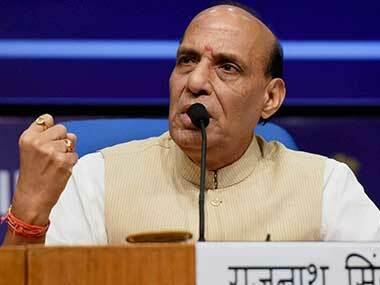 Union home minister Rajnath Singh will attend a meeting of the Shanghai Cooperation Organisation (SCO) on disaster prevention and relief in Kyrgyz Republic. 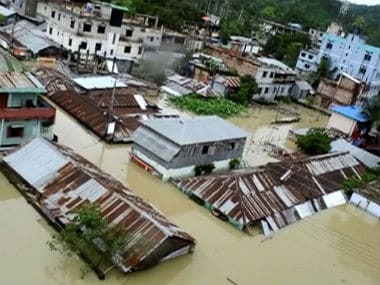 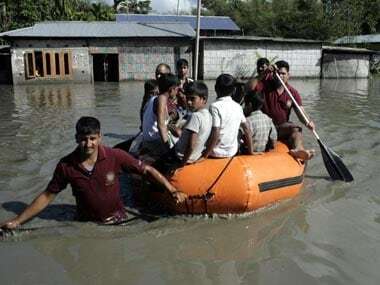 An inter-ministerial central team assessing the damages caused by floods in Assam Friday termed the destruction as "very profound and large-scale"
Southeastern hilly districts of Chittagong, Bandarban and Rangamati are the worst affected in Bangladesh. 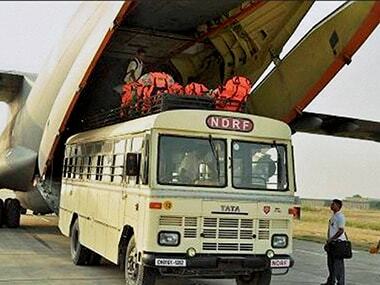 An elite NDRF team equipped with nuclear and biological combat gear has been positioned in the national capital to quickly respond to dangerous threats. 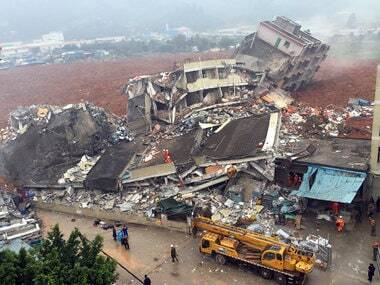 Beijing: Forty-five people, including several officials, were sentenced up to 20 years in jail for their negligence and involvement in a landslide caused by huge waste dump in which 73 people were killed in the southern Chinese city of Shenzhen. 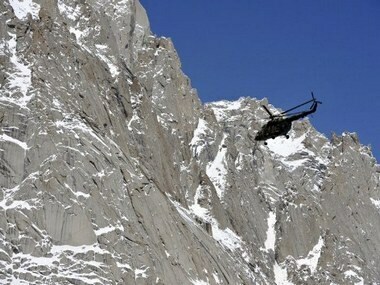 Five persons were buried alive on Thursday when a snow avalanche hit a public transport vehicle in Doda district of Jammu and Kashmir, police said. 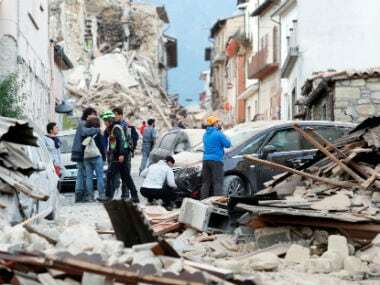 Central Italy was struck by a powerful, 6.2-magnitude earthquake in the early hours on Wednesday, leaving at least three people dead.